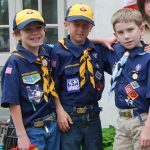 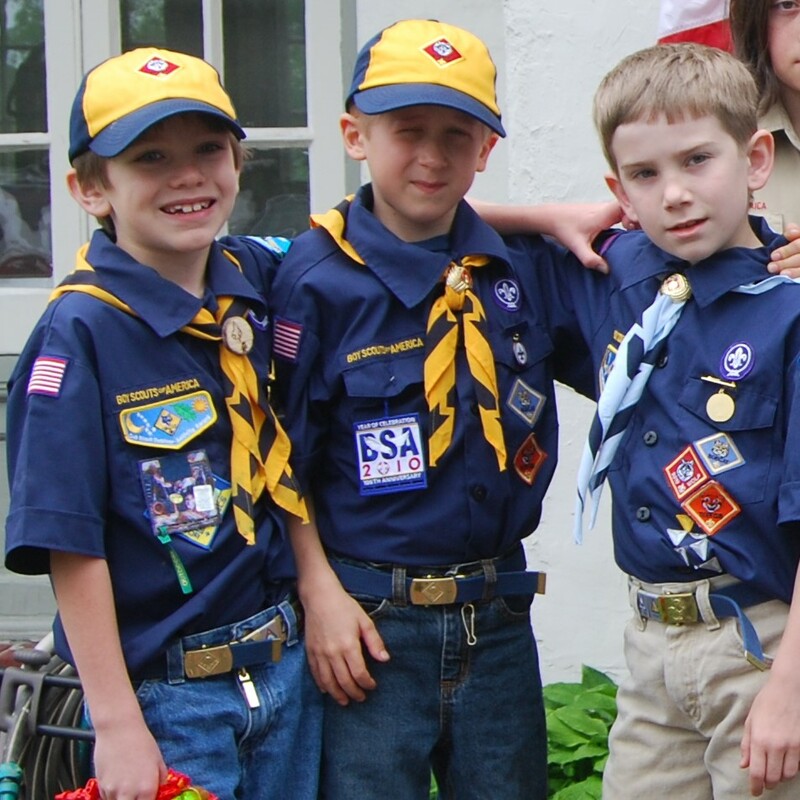 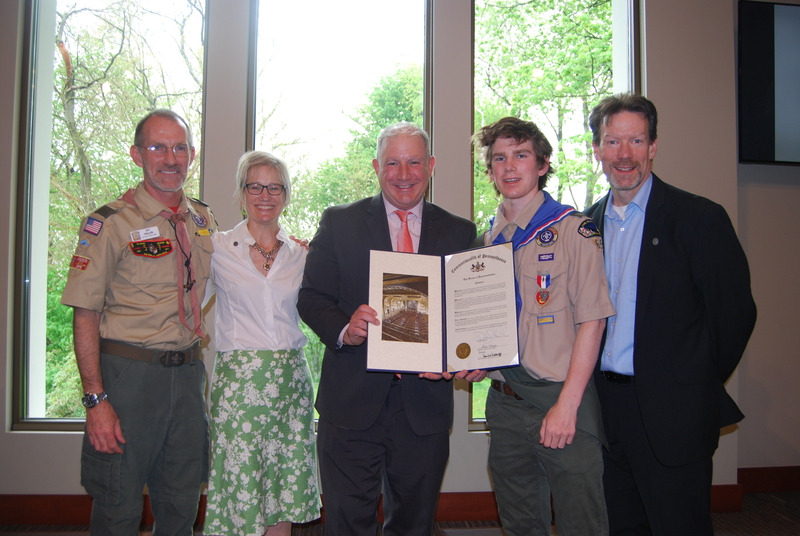 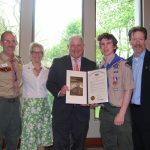 Scouting (both Boy Scouts and Girl Scouts) have a long tradition with Sunnyhill. 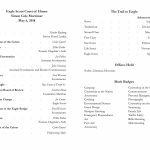 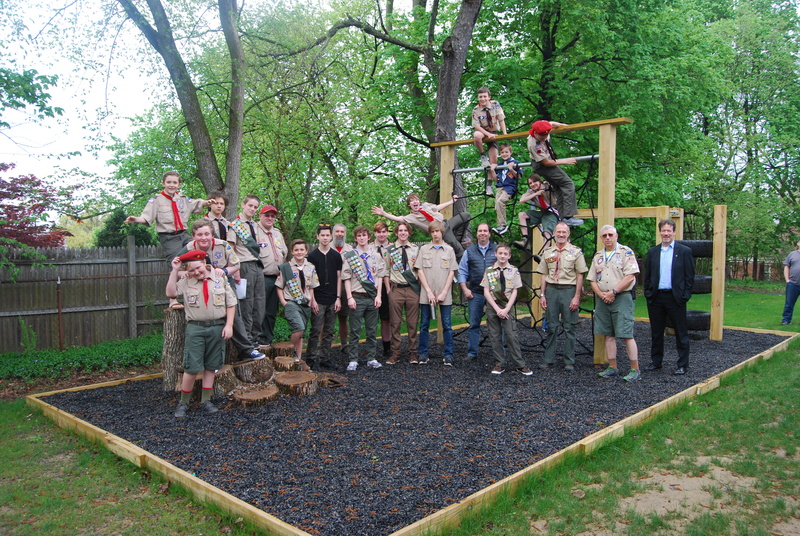 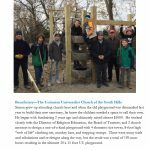 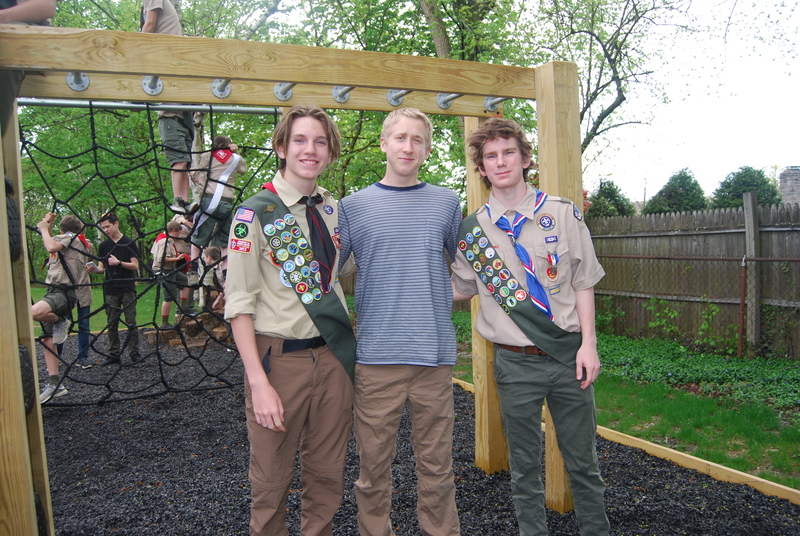 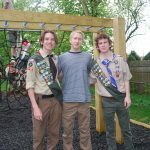 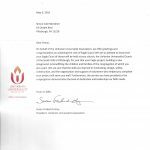 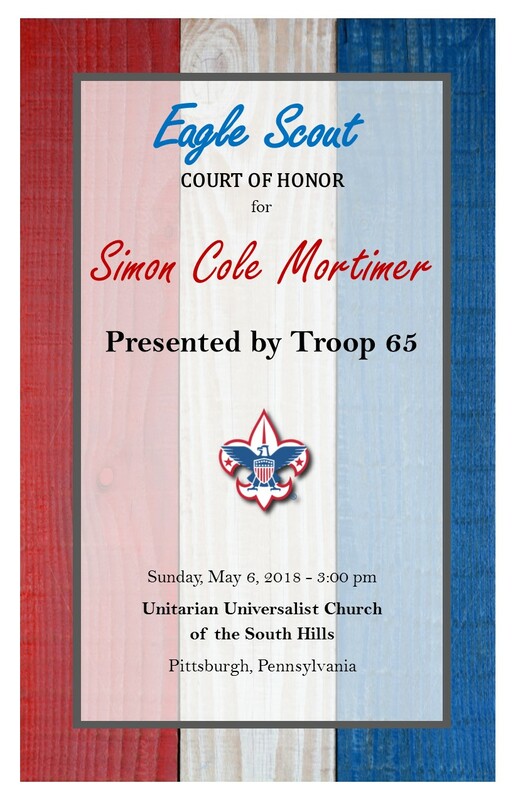 Many Eagle Scout projects were designed by Sunnyhill scouts to enhance our UU home. 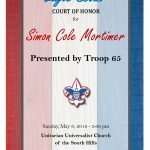 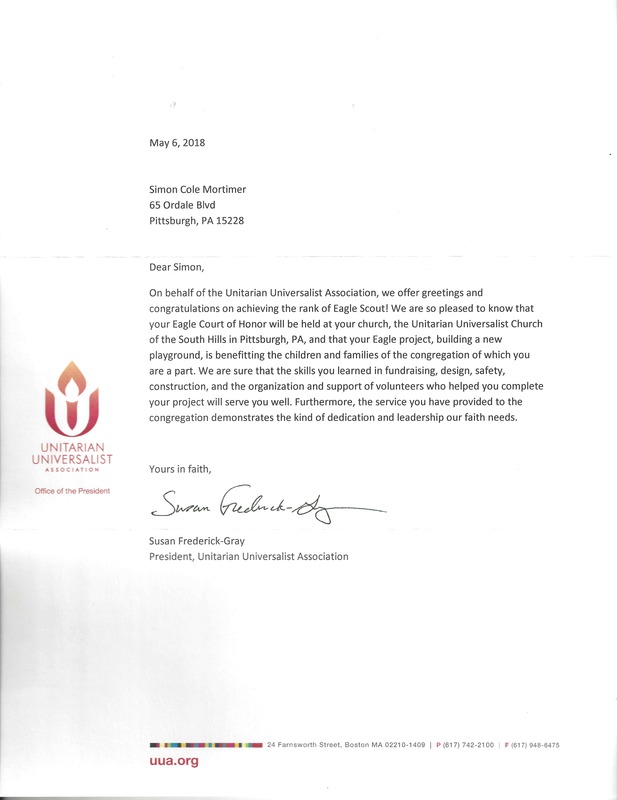 Simon Mortimer, graduating in 2019 from Mt. 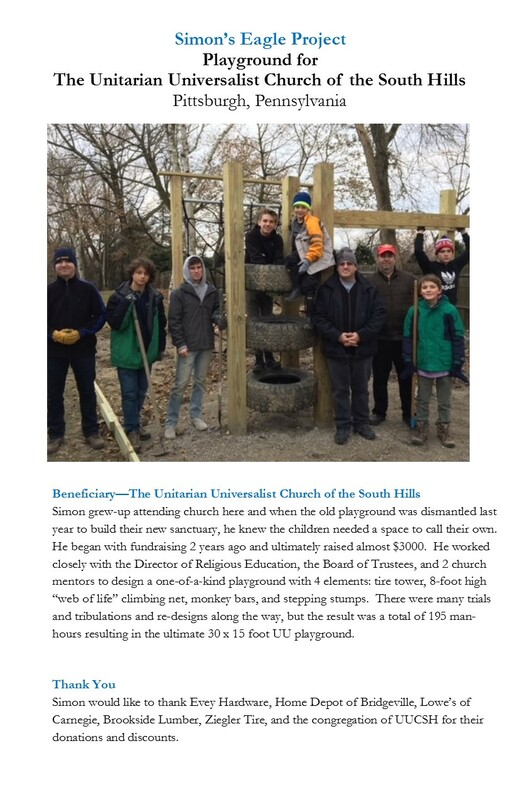 Lebanon High School, designed and built (with the support of his troop, family, and friends) the Sunnyhill Playground. 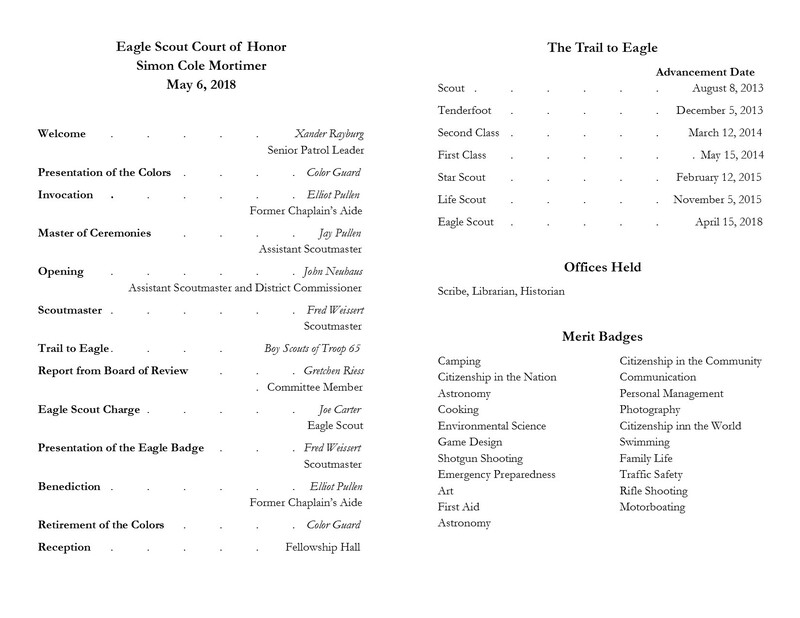 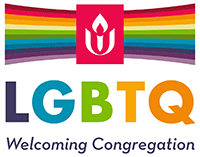 Please click on each image to enlarge and best enjoy!